An affiliate of Gearing Capital Partners of Dallas acquired a 137,000-SF office building at 16001 Park Ten in the Energy Corridor. 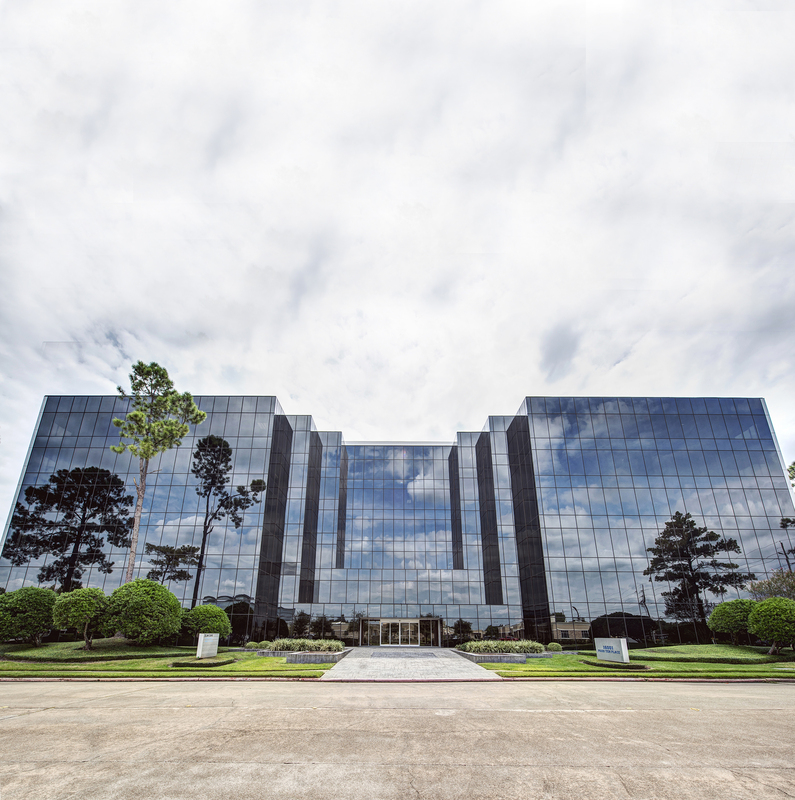 HOUSTON – (Realty News Report) – An investment group affiliated with Gearing Capital Partners of Dallas acquired a 137,000-SF office building at 16001 Park Ten in the Energy Corridor. The building, which is 100 percent vacant, will receive a multi-million-dollar redo, according to Stream Realty Partners, which handled the sale. Stream’s Ryan Bishop represented the seller, Spirit Realty. Bishop and Brad Fricks will oversee leasing. Phoebe Gregg will oversee property management.